Inspired by the Tide Pod Challenge, teens and young adults have been participating in yet another dangerous activity: washing their clothes with Mister Salty Handi-Snacks. This comes with all sorts of risks, such as clogging drains and causing a Mister Salty Handi-Snack shortage. 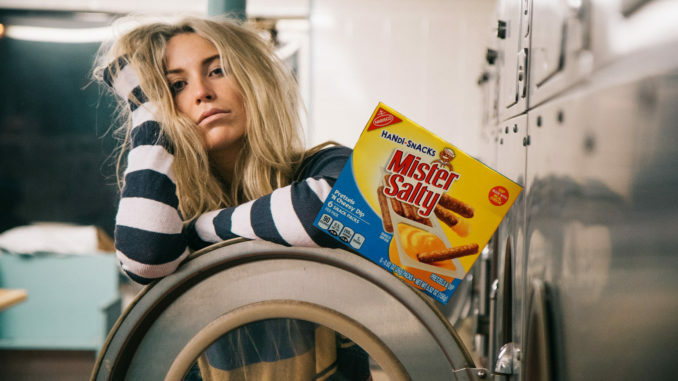 If you or someone you know has been thinking about washing clothes with Mister Salty Handi-Snacks, please tell someone before another dangerous trend gets out of handi.